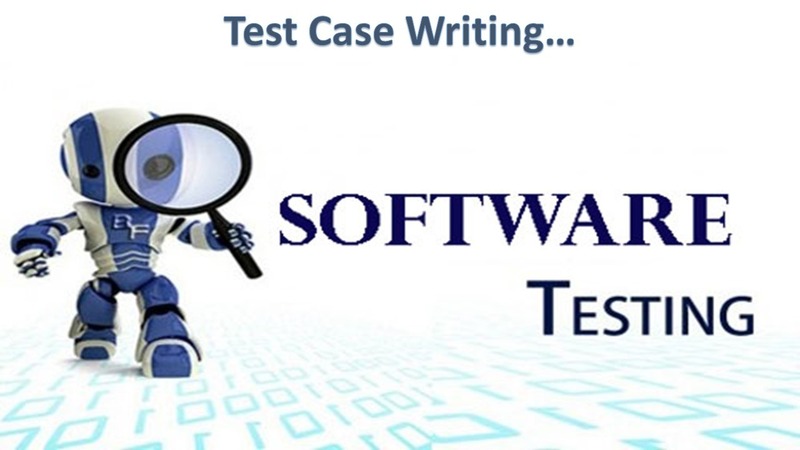 2) What is Test Case? v) Reporting Defects if you find any deviation from Expected. Note: Regression Testing is Cycle, we conduct regression Testing Cycle 1, Cycle 2…and at end Final Regression. Re & Regression Tests depends on complexity of the application and Strength of the Development Team. Test Case Template may vary from one company to another, some times one project to another in the same company. If you familiar with anyone Test Case then you can easily write test Cases using any type of Test Case Template. v) User is logged in to Gmail. v) User logged in to Gmail. Anyhow Test Case Template may vary form one company to another and one project to another, based scope of the Project usually we can Select Test case Template. Note: Usually we write Manual Test Cases in Excel File using our Company prescribed format, if we use any Test Tool like, ALM, Jira etc… then they provide Test Case temple and User/Tester can document Test Cases, and one more thing some Test Tools provide options to customize the Test Case Template.